The National Franchise Exhibition is back. 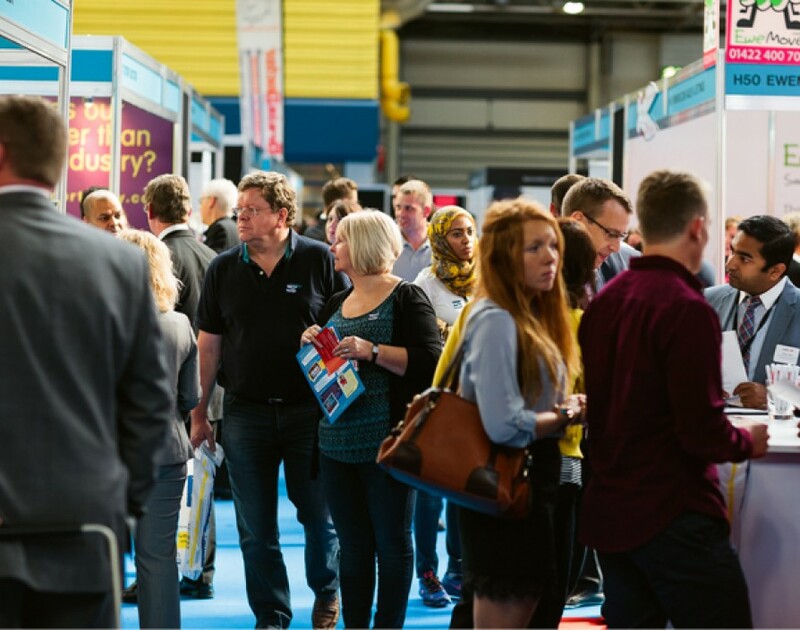 Returning to Birmingham this October, the two-day event aims to bring together industry experts, key franchise brands and potential franchisees from across the UK. It is set to attract thousands of aspiring business owners to the city and will showcase a wide variety of franchise concepts to suit all visitors, from sectors including food and drink, property, retail, care, fitness and cleaning. Sponsored by Anytime Fitness, the health and fitness brand, the exhibition will also offer guests free and exclusive access to over 60 industry seminars from a variety of franchise professionals. The event will feature a number of talks and speakers – which include Nick Telson, co-founder of DesignMyNight.com, and Gareth Davies, vice president of UK and Ireland at Papa John’s – as well as providing workshops and opportunities to learn what it like to become a franchisee. Additionally delegates will get the chance to meet with some of the sector’s top brands, including McDonald’s, Platinum Property Partners, Chopstix, The Creation Station and Dream Doors. The National Franchise Exhibition will take place at the NEC in Birmingham on October 2 and 3. For those eager to get in on the action, we suggest you head over and grab some tickets.